What makes every woman’s list for Christmas? Diamonds of course! Today we’ll discuss the top trends in diamonds, engagement rings, earrings, and jewelry to help you find that perfect luxury gift for her. All in time for Christmas and the New Year, 2015. Diamonds are the most basic and versatile fashion accessory a woman can have. These magnificent sparklers are suitable to wear with jeans and a t-shirt to even the most elegant affair. Perhaps this, and their classic appeal, is what makes women love these precious, portable handfuls of wealth. From $1K to $1M, Hadar Diamonds has the dream diamond, engagement ring and jewelry for every woman in your life. If a marriage proposal is part of your Christmas gift to your girlfriend, let us help you. We are experienced in understanding what types of diamonds and engagement rings match women’s taste, based on personality. 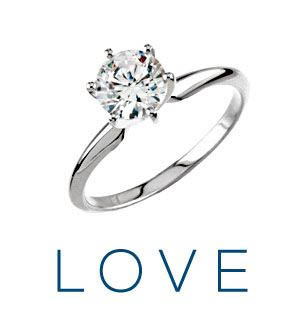 The Ring: Popular engagement ring styles include the “Angel” Halo Engagement ring or the Classic Solitaire. Both of these rings can be set with any diamond and are available in white, yellow, or rose gold, palladium and platinum. The Diamond: A stunning 1.09 carat Round Brilliant Diamond with a GIA certified F color and VVS2 clarity will suit your taste if you are looking to spend less than $10,000 on an engagement diamond and have top-tier characteristics. This sparkler will mesmerize her with its fire and brilliance. GIA certified, natural HPHT diamond. 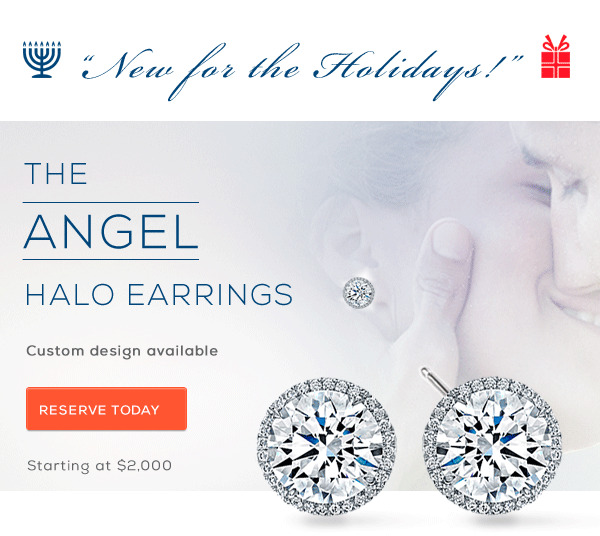 Halo Diamond Earrings are this year’s favorite. Adorn the special woman in your life with diamond earrings guaranteed to light up her face now and forever. With feminine flair, these beauties are suitable for her to wear anywhere—the gym, the office, or even the most elegant social affair. Prices start at $2,000. View more Christmas and Holiday Sale Diamonds. 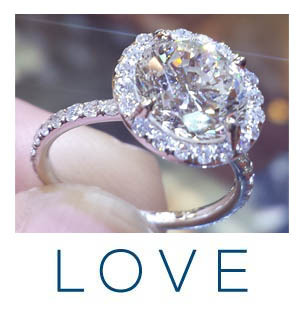 For assistance in finding your perfect diamond, contact us and learn more about our In-Home Diamond Preview Program.